How many of your conference, chapter, or other event speakers are first-time speakers? At least a few and these first-timers are likely super nervous about their upcoming presentation. Help them feel more comfortable and confident in the role by getting them prepared with some successful speaking how-to’s that they are not going to read about anywhere else. Get comfortable with the AV by arriving in your presentation room 30 minutes before your session’s start time or right as the presenter before you wraps up. Immediately hook up your computer, get your presentation running, and test the microphone. Set your computer to never fall asleep. Mac users, bring Thunderbolt to HDMI and VGA adaptors. Also, Mac users if we provide you with a laptop please know that Mac PowerPoint is not the same thing as PC PowerPoint because the fancy Mac fonts you may pick using PowerPoint on your Mac will not seamlessly convert when you load your presentation on to our PC. Do a search for common PC fonts and use only those for your presentation. If we have not specified standard or widescreen slides use the old standard format especially if you are a session speaker. Most hotels still have square screens. After set up, spend the time before your presentation welcoming participants into the room and chatting with them. This will put you and them at ease. If we provide you with a microphone, use it. Great sound makes for a more engaging presentation and your voice will thank you later. Speaking of microphones, we hope you will choose the lavalier clip-t0-your-lapel microphone verse the handheld microphone, so your hands are free to make the best presentation possible. If you do opt for the lavalier microphone, you will need to wear an outfit that accommodates both the clip-on microphone and the clip-on transmitter. Many speakers find lapels and belts handy for this. The best presentations are rehearsed presentations. Rehearsing allows you to choose your words, weave in appropriate stores, replace awkward transitions with smooth transitions, and debug your slides. Rehearsing will help you feel more confident about your presentation and contrary to popular belief will help you appear more natural and engaging in front of your peers. Avoid bulleted lists on your slides. Aim for a single short sentence or a few words and an image per slide that emphasizes the main point. 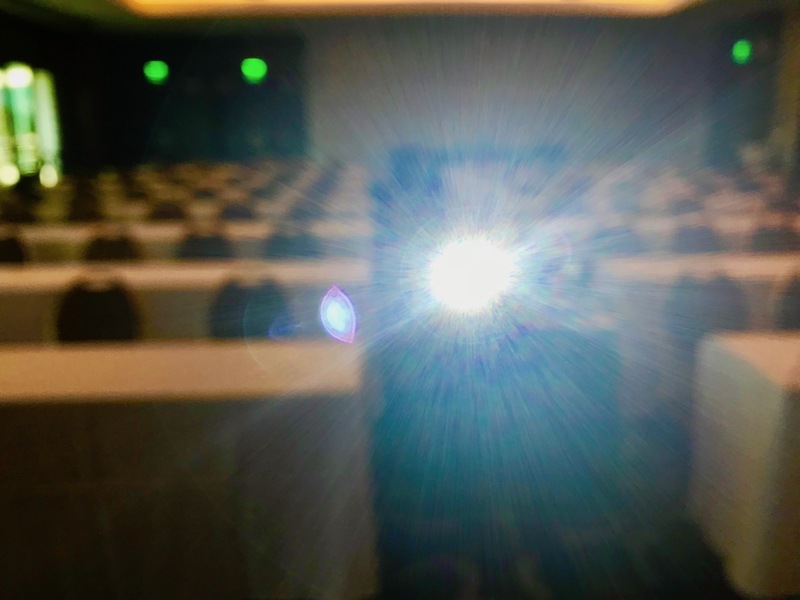 Doing this will help attendees focus on you and your content and away from the PowerPoint. Participants want you to end on time. Not too early and not too late. We will find someone to introduce you which means you actually have 55 not 60 minutes. If breaks are short, the next speaker is anxious to get set up. Unplug your computer from the projector before addressing your fan line. Provide your event speakers this list, and other helpful hints specific to your event, to help them feel prepared and confident so they can deliver an engaging presentation.